When I say I love all things grilling, I mean it. This even includes cleaning and maintaining my collection of BBQ grills. My grills bring me so much happiness, that I feel it’s my duty to keep them in tip-top shape. I do everything I can to keep my grills in great condition and the easiest way to do this is to have the right tools. For all the hard to reach places inside your grill and cook box, I love the Weber Detailing Brush. This brush is one of my favorites because it is perfect for cleaning the Flavorizer bars, burner tubes, and all the hard to reach areas that tend to be neglected in the cleaning process. Its unique shape is perfect for those “in between” places that need some attention. 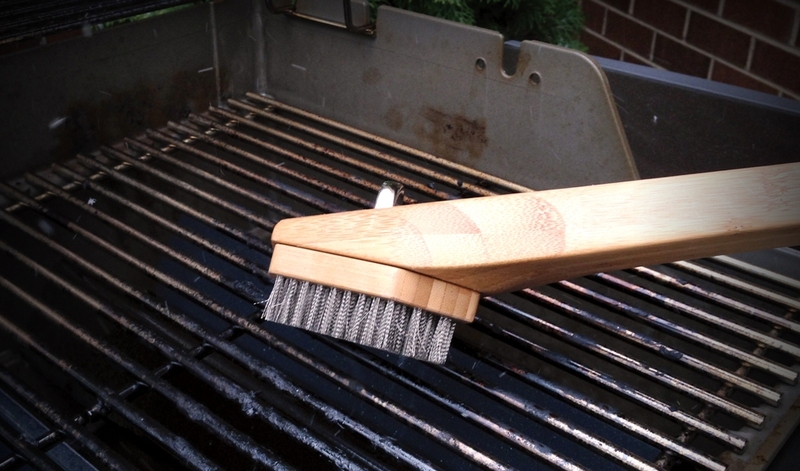 Now, if your cooking grates are in desperate need of a deep clean, grab the Weber Bamboo Brush with replacement heads. One thing I appreciate about this brush is that the head can be rotated when the bristles start to wear on one end. This allows you more use and a longer-lasting brush. Simply unlock the head, turn it, and lock it back in place. All the caked on grease and leftovers on your grates will be gone with just a few strokes and some good, old-fashioned elbow grease. 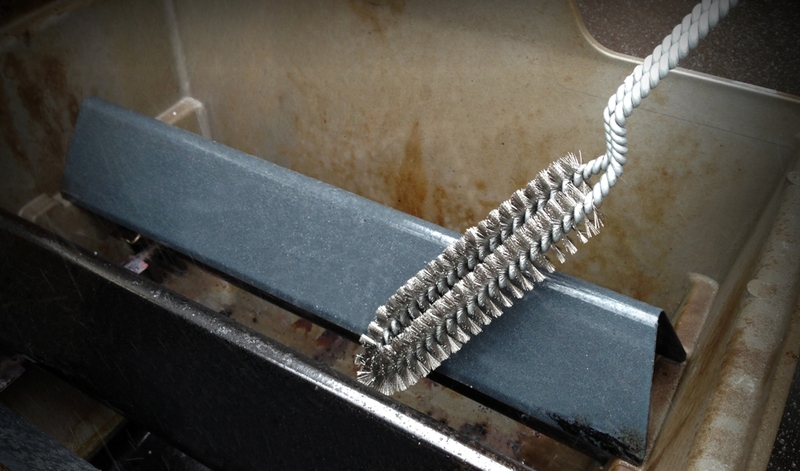 No matter which grates or surface you are tending to, the Weber Stainless Steel Brush with replacement heads is what you need to get the job done. 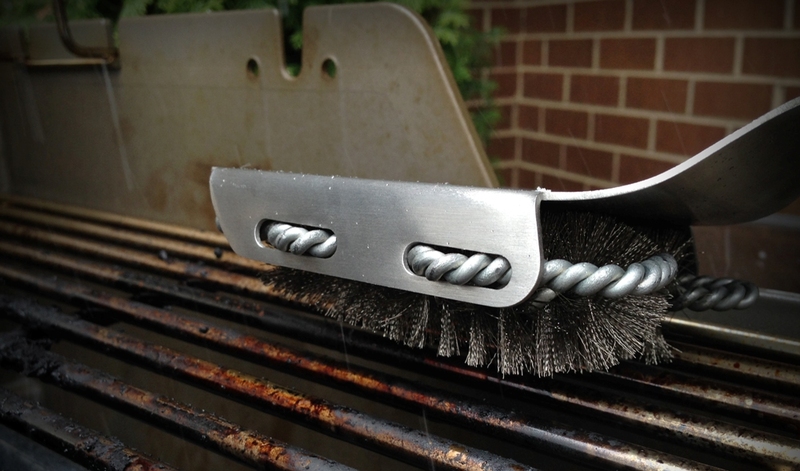 The heavy duty bristles are tough enough to take down any debris left on your grills cooking grates.When it comes time for them to be retired, simply place a new brush head into your brush and get back to cleaning. It doesn’t get much easier than that. With the right tools, your grill will be back to looking like new in no time. Trust me, your grill will thank you!